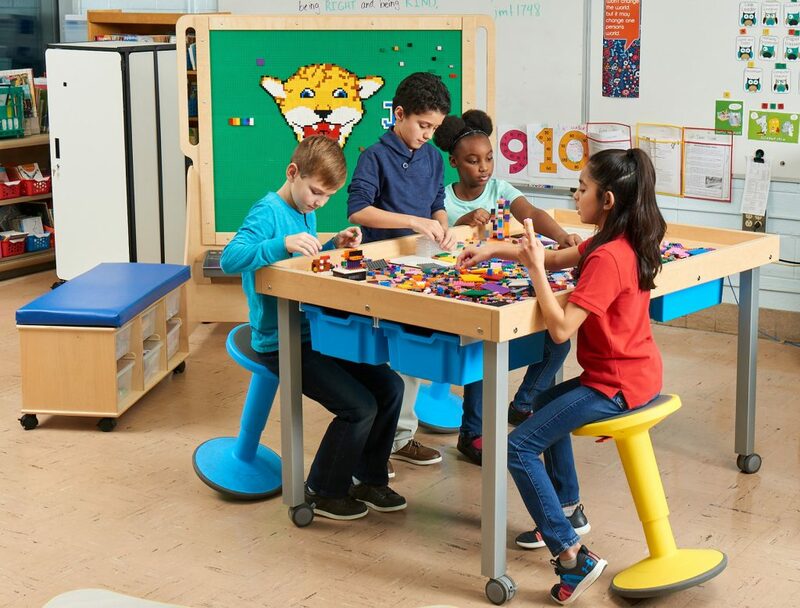 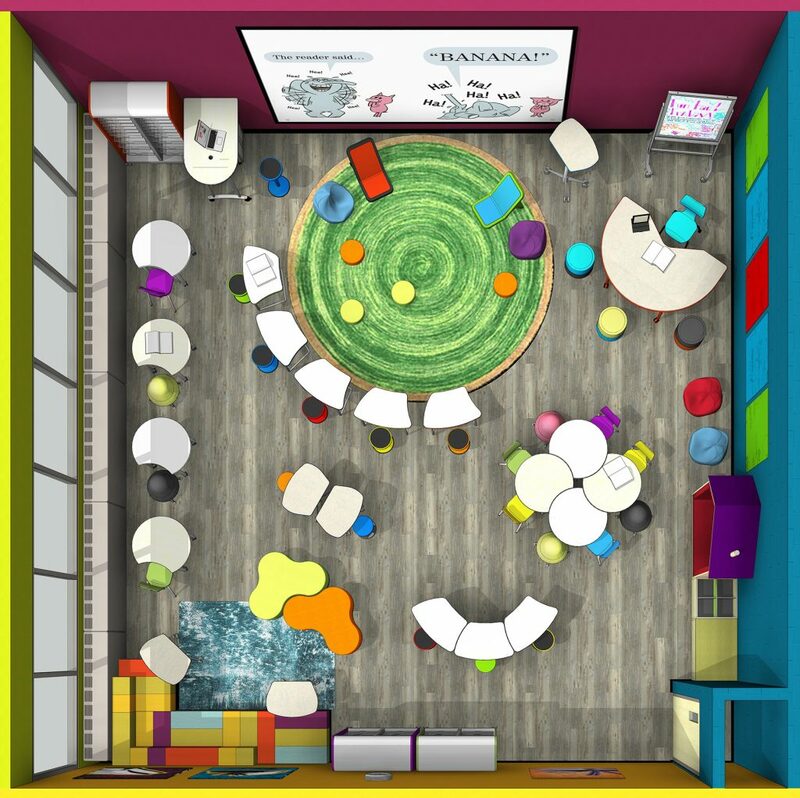 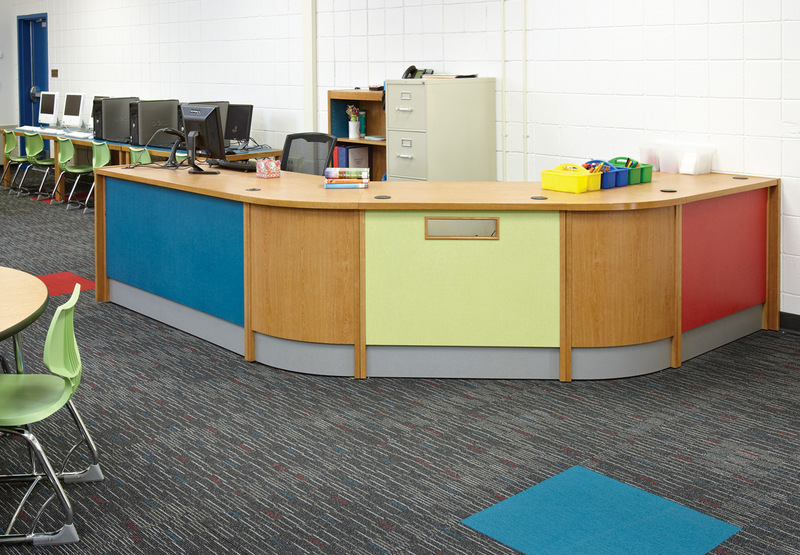 A uniquely flexible and functional collection of library furniture, the ColorScape line can be used throughout your library to create rich and colorful environments that appeal to all. 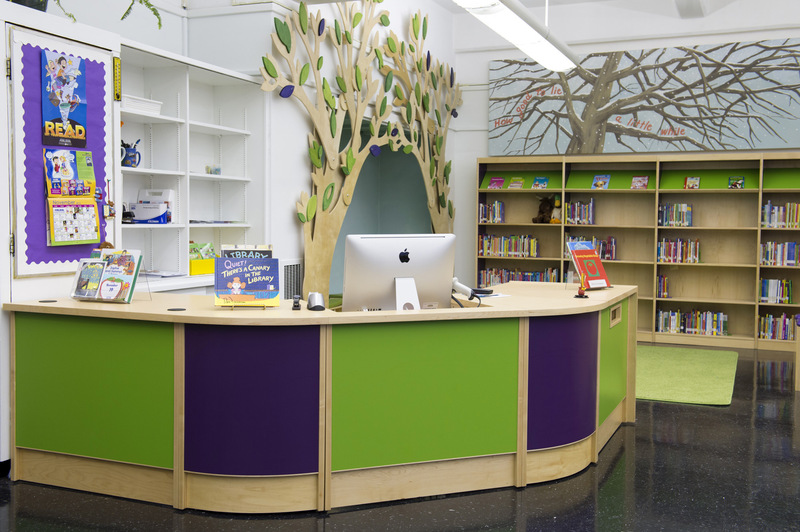 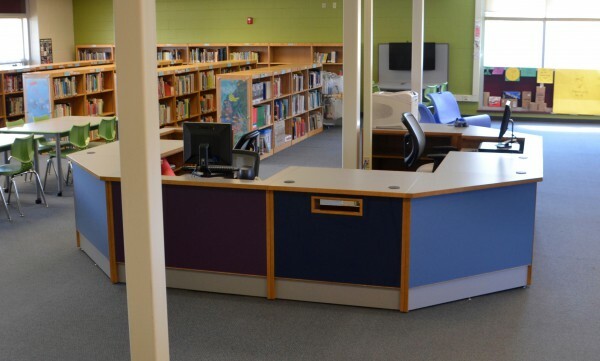 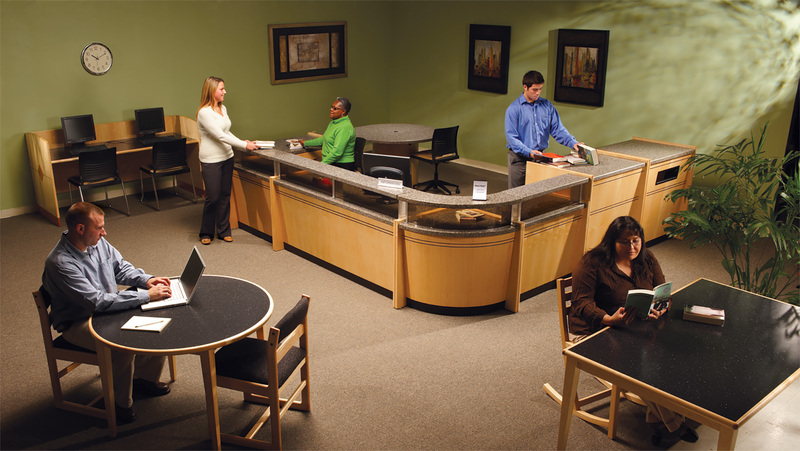 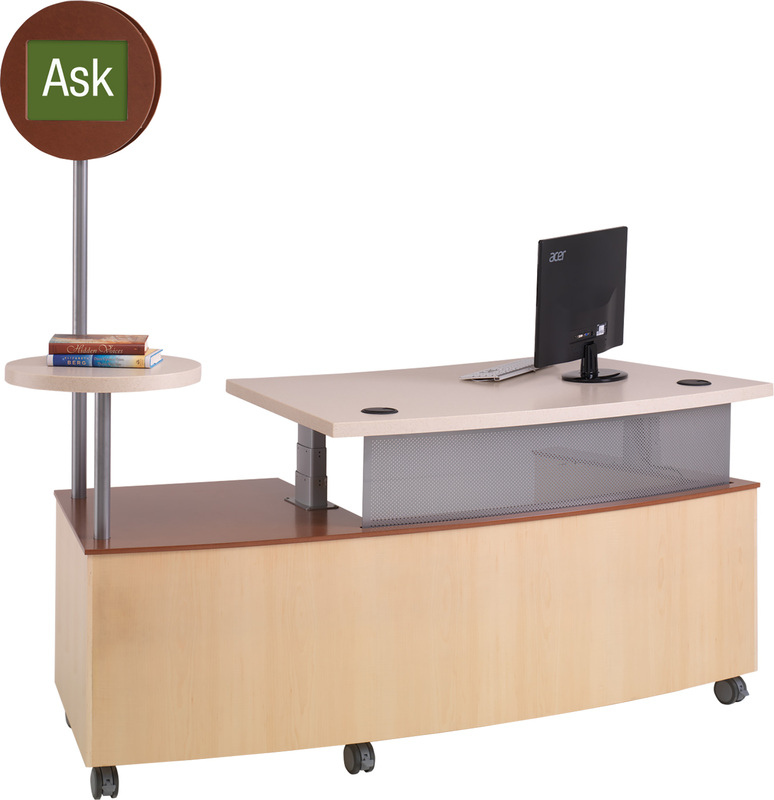 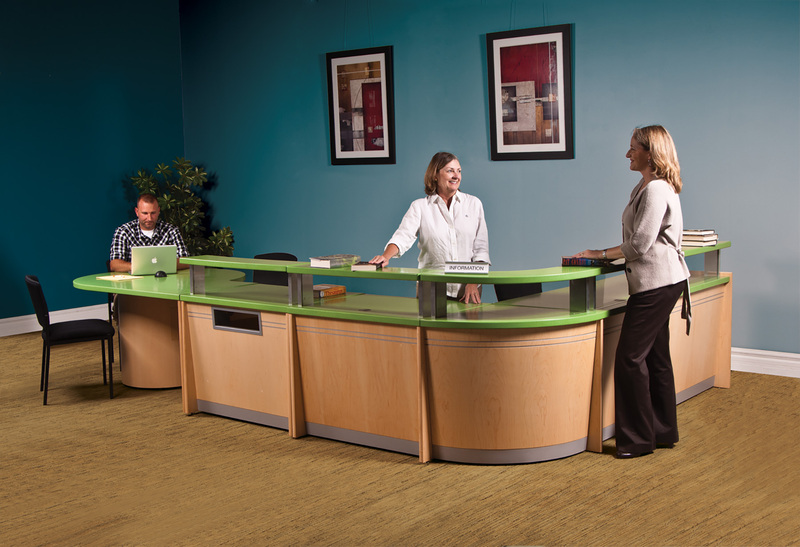 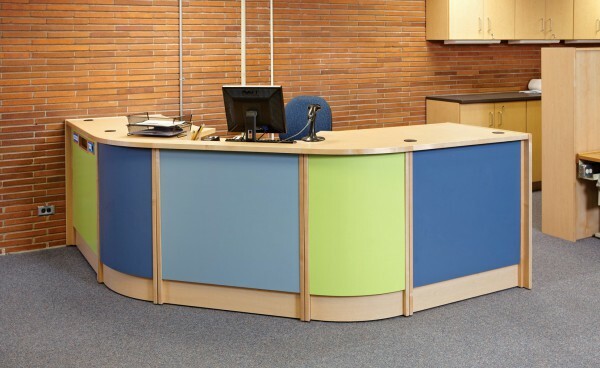 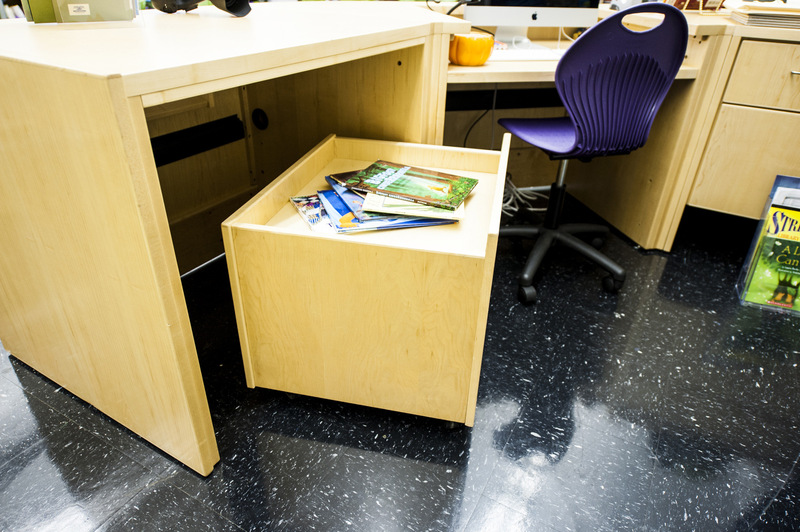 ColorScape Circulation Desks are a modular system of desk components that can be arranged in the way that best suits your library staff and patrons. 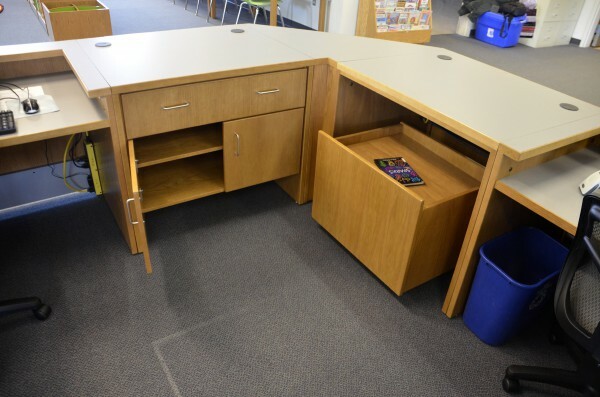 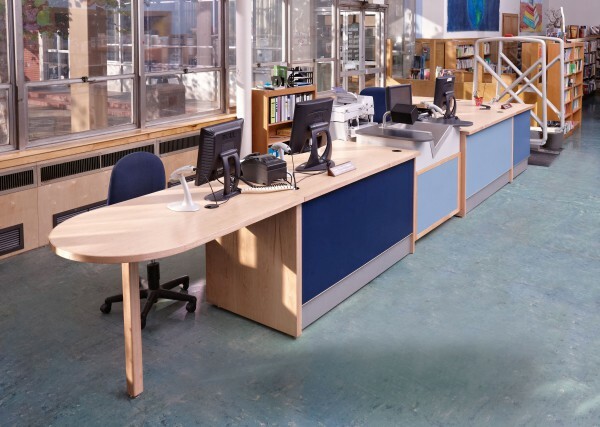 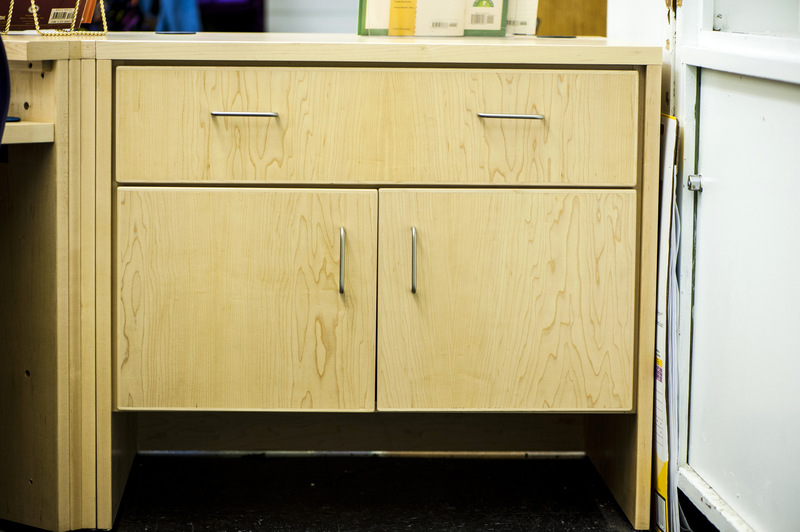 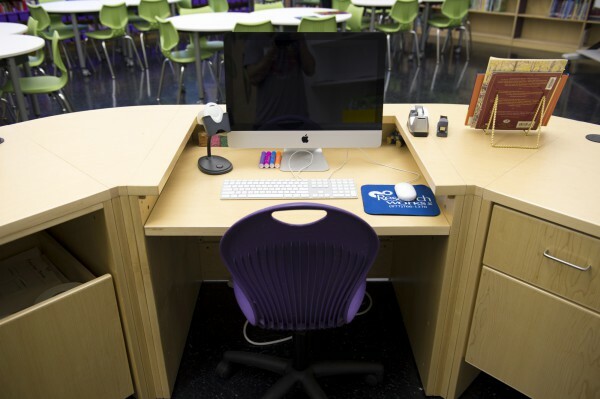 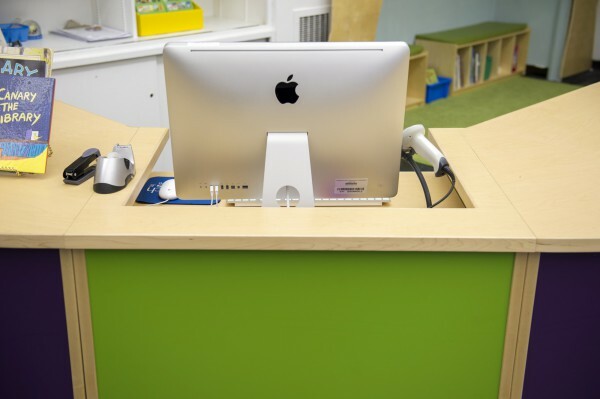 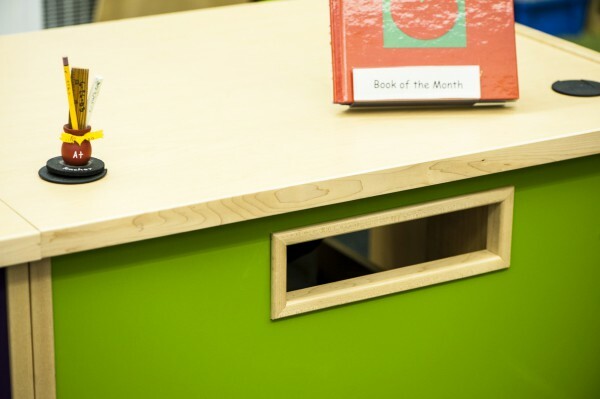 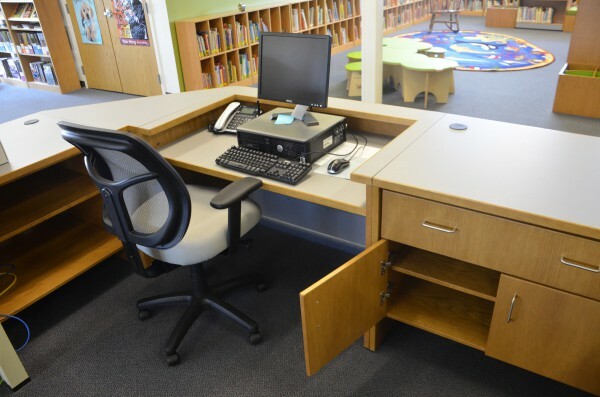 Available with curved or straight edges and a variety of vibrant laminates and wood finishes, this desk will become a beautiful addition to any library.